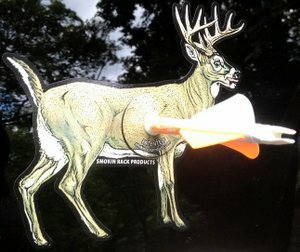 Attention Bowhunters and Archery Enthusiasts!! 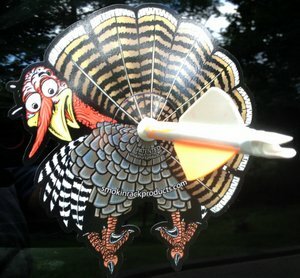 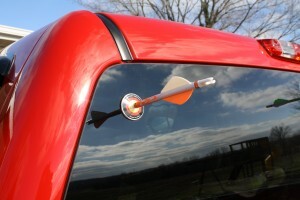 Express your passion with the NEW 3D Arrow Decal by Smokin’ Rack™ Products. 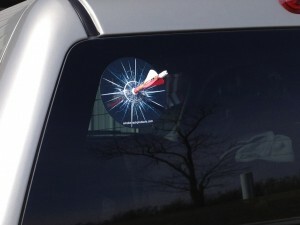 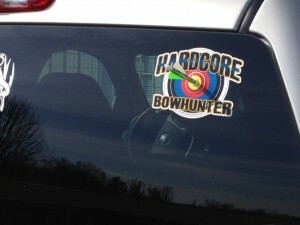 Looks great on your back glass of your vehicle or anywhere you want to stick it.